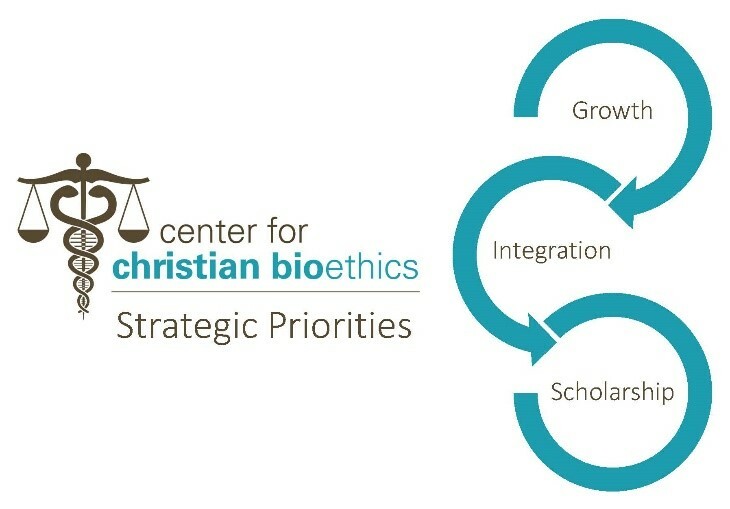 The Center for Christian Bioethics is committed to advancing scholarship and service in biomedical and clinical ethics. 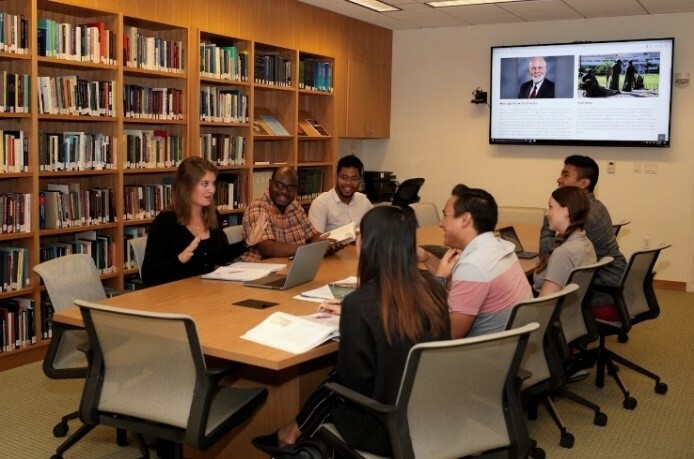 The Center is especially focused on connecting academic study of bioethics with practical applications in the clinical setting. Located in the School of Religion at Loma Linda University, the Center brings together ethics scholars from Loma Linda University Health’s eight schools and six hospitals. The Center sponsors programs focused on ethical and social issues from the perspective of Christian faith. We also serve the various Adventist health systems by continuing to develop a highly effective network of bioethics resources. We welcome visitors to the Center and invite inquiries regarding the programs and services we provide. Click here for contact information. Centennial Complex 3227, 24760 Stewart St.